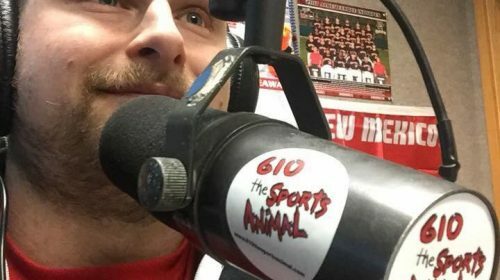 Mika Frankl caught up with Donald Sanchez at Jackson’s MMA Acoma to talk about LFA 58, January 25, at the Route 66 Casino. Sanchez will be facing Fernando Padilla. We talk about the upcoming fight, plus we cover Sanchez’s experience with ACB, being part of the first King of Sparta Tournament, and being on AXS TV once again. Sanchez twice fought for ACB and spoke of how that happened. Friday night, Sanchez, who has around 60 professional fights faces Fernando Padilla, who has eight of his eleven wins by submission. 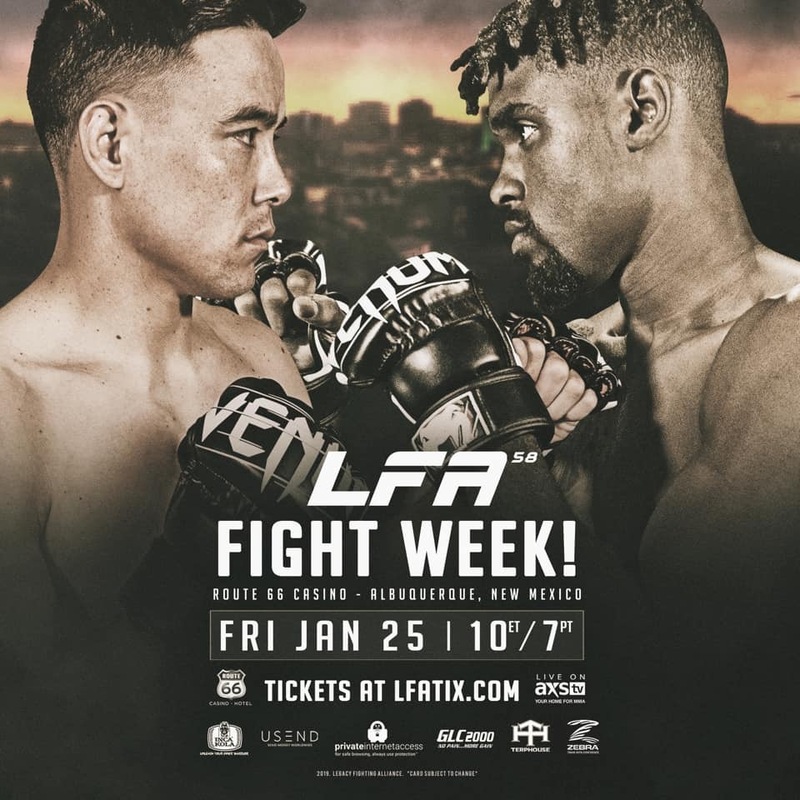 LFA 58 takes place at the Route 66 Casino’s Legends Theater and is televised on AXS TV. Both are places Sanchez is very familiar with. Full interview is available to view above.